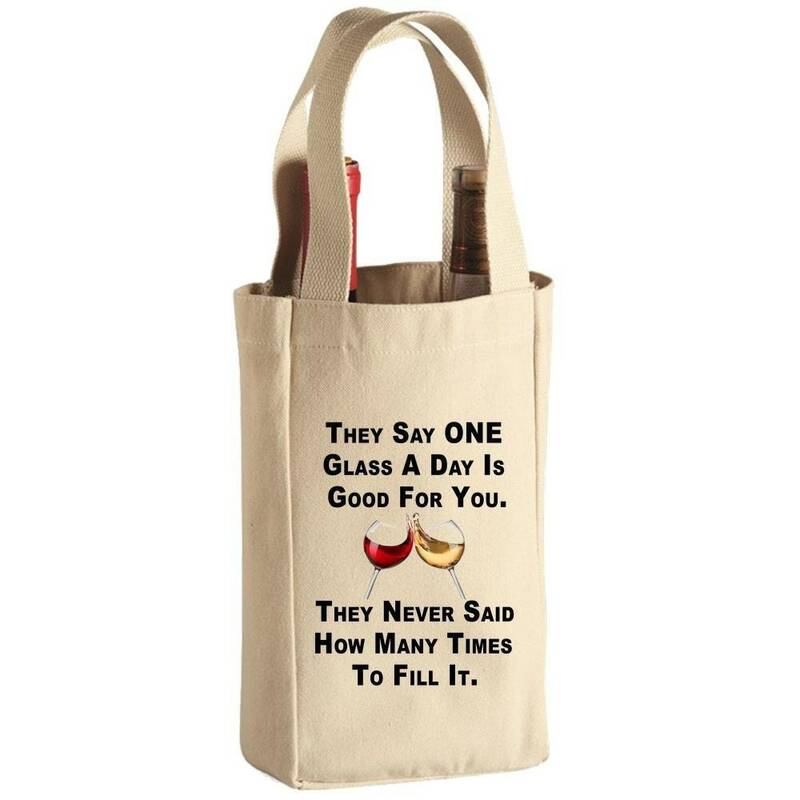 Attention Wine Lovers — carry your wine in this custom 2 bottle canvas wine tote with “They Say ONE Glass A Day Is Good For You. They Never Said How Many Times To Fill It”. Be the envy of your friends with this unique canvas tote bag. One look and your friends will want one too. A Wine Tote Bag is a gift from the heart that will be cherished forever and make a great one-of-a-kind keepsake. It is a perfect gift you can feel good about giving! 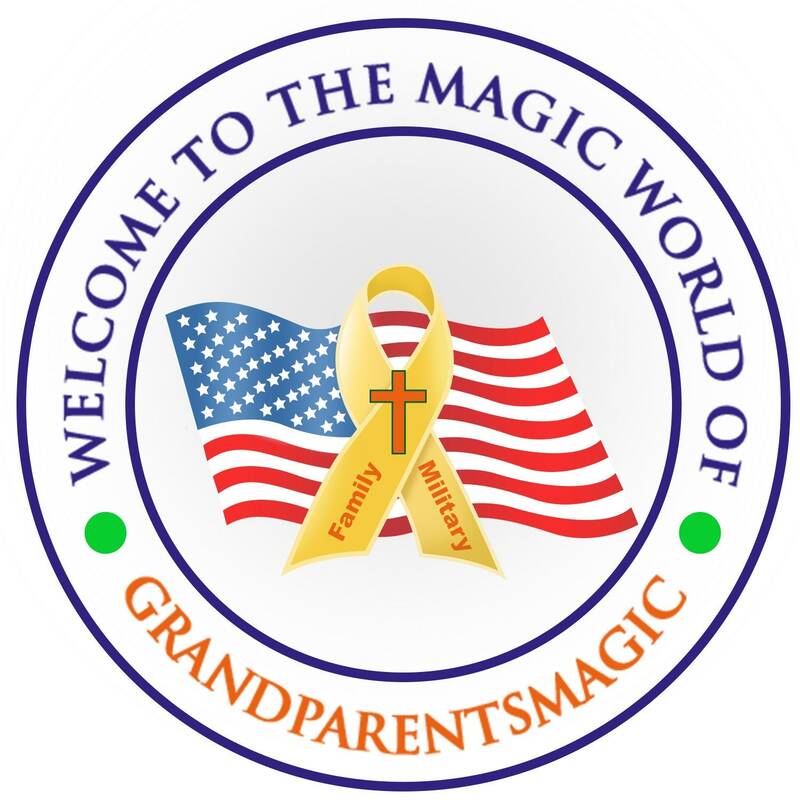 • Unique, trendy, affordable and made with LOVE in our USA shop and will be treasured for many years to come.